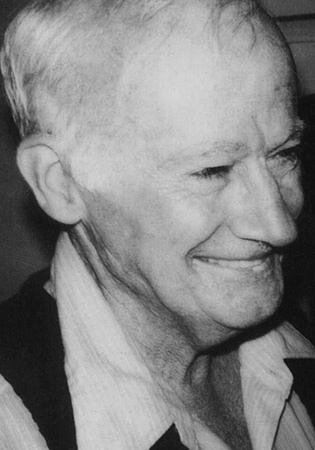 R.A. Lafferty (1914-2002) was an American science fiction and fantasy writer. 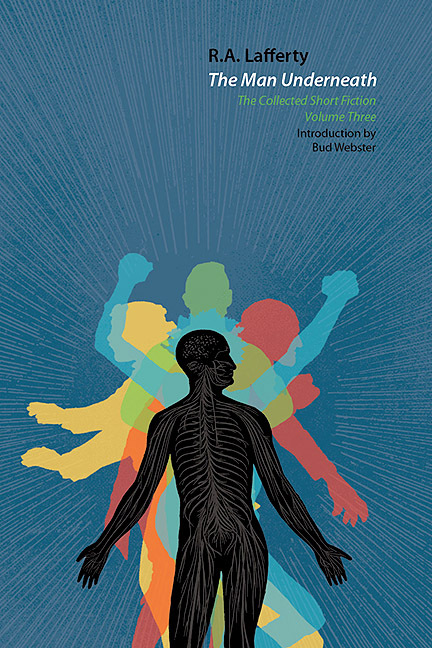 writer known for his original use of language, metaphor, and narrative structure, as well as for his etymological wit. 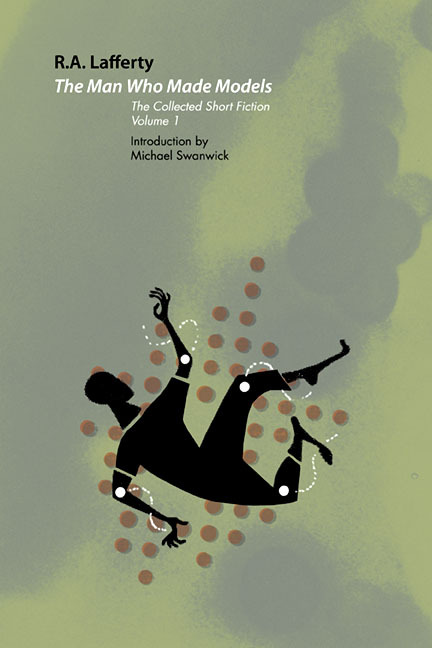 He also wrote a set of four autobiographical novels, In a Green Tree, a history book,The Fall of Rome, and a number of novels that could be more or less loosely called historical fiction. 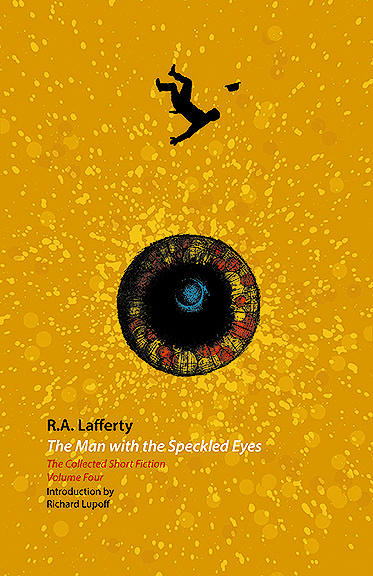 Lafferty's quirky prose drew from traditional storytelling styles, largely from the Irish and Native American, and his shaggy-dog characters and tall tales are unique in science fiction. 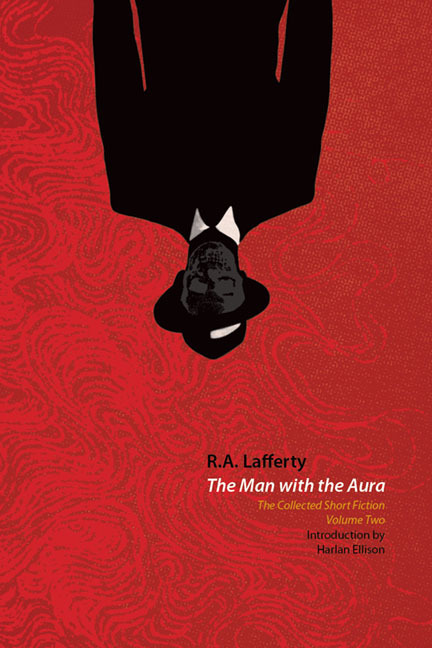 Little of Lafferty's writing is considered typical of the genre.